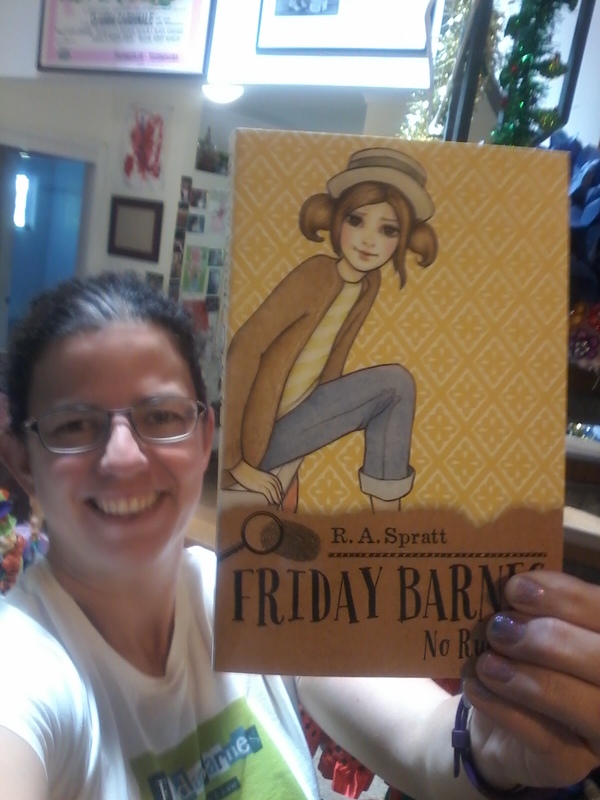 Just got author copies of Friday Barnes 4! 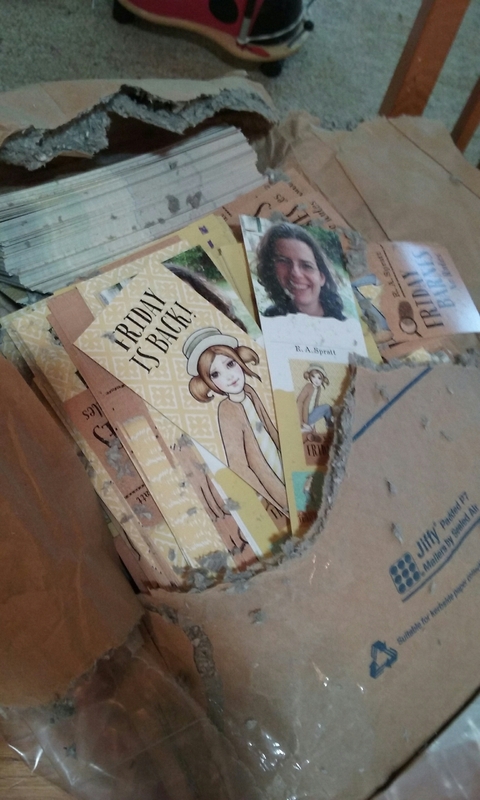 Also got several thousand bookmarks. Time flies. I can’t believe this book is out in a few weeks.